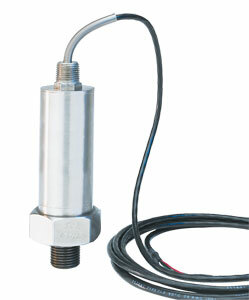 OMEGA’s PX91 Series is a rugged, very high temperature pressure transducer series. It is hermetically sealed, has all stainless steel construction and is designed for use in very high temperature test chambers. The PX91 is available in sealed gage pressures up to 200,000 psi and operating temperature up to 218°C (425°F). The pressure connection is via a high pressure ferrule connection.